3 things for Adventure Travels in India. 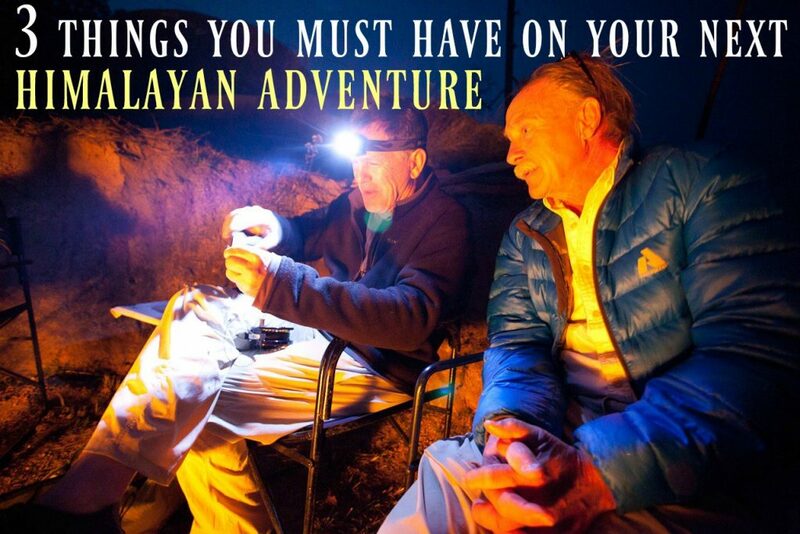 When its time to get set for my next adventure travels, here’s 3 things I wouldn’t forget. My name is Misty Dhillon and I have since 2005 been lucky to spend a significant amount of my time hosting adventures accross the Himalayan foothills of northern India. #1 First Aid Kit: While there are many excellent prepared kits on the market, often enthusiasts choose to create a more specialised and customised kit. Here’s a great blog and guidelines for doing that. #2 Headlamp: Powerful, precise and waterproof, with brightness adjustments in all weather. Here’s two brands you should consider. Black Diamond & Petzl.